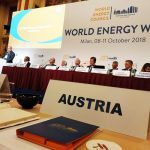 Take a look at the current issue of World Energy Inside, the newsletter which gives you an exclusive briefing from the WEC network. 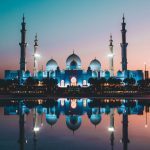 Representatives from the United Arab Emirates (UAE) presented the 24th WEC 2019 and the UAE. 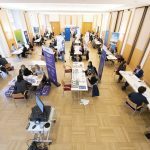 WEC Austria participated in the very exciting DA.Link Career Day 2019. Here are some pictures of the day in retrospect. WEC Italia hosts the 5th Conference on Small Scale LNG in Naples. 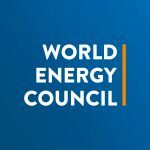 WEC is the only global competence network of its kind that spans all energy sources and technologies. Become a member.